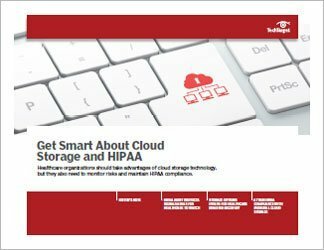 Cloud companies that handle protected health information on behalf of providers are required to sign business associate agreements, some aspects of which are now subject to HIPAA audits by the federal government. 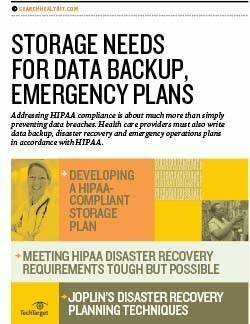 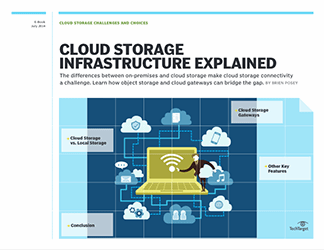 This handbook looks at cloud storage and backup technology and its relationship to HIPAA compliance. 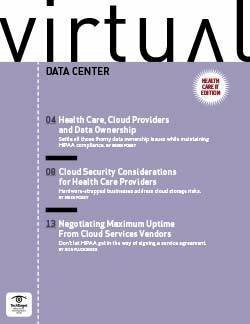 Over the three chapters in this guide, our contributing writers look at how providers, business associates and covered entities are preparing for HIPAA audits; how health systems use the cloud for backup storage purposes and disaster recovery efforts; and how moving more healthcare data into the cloud has changed other aspects of providers' businesses.